La vie Jaime : Oui, Oui! Sometimes you just need to say "Oui", non? Ah! I'm obsessed with every one of these! I would definitely say "oui" to them all! Mais, oui! I'm shouting OUI to that pillow! AH I want it all! I wave an oui ring but that simply is not enough now that I've seen these! So cute! Love the pillow! 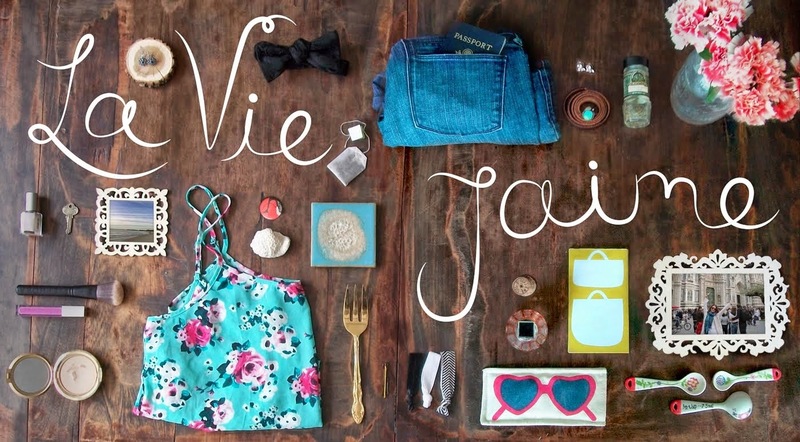 I probably say oui too much for my husband haha, but may need to pick up the asos belt! !